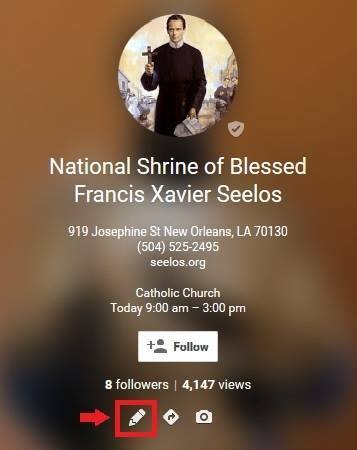 The National Seelos Shrine in New Orleans now has a precence on the Google+ social media platform. Francis Xavier Seelos—a Redemptorist priest known as the “Cheerful Ascetic”—who died in the 1867 yellow fever epidemic of New Orleans. 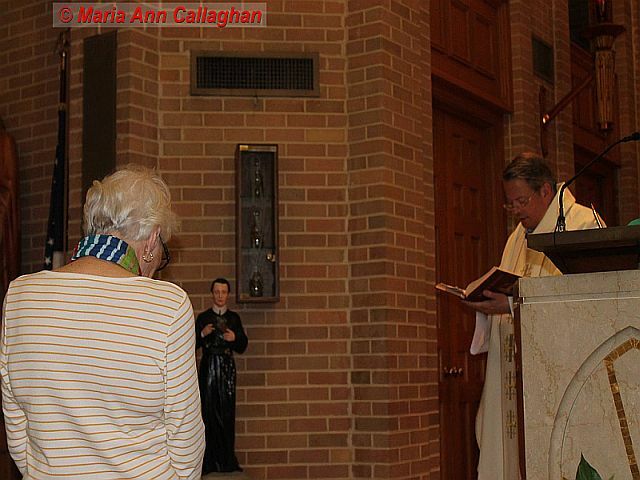 alledged miracle of his healing through the intercession of Blessed rancis Xavier Seelos.During his visit to Minnesota Father Byron visited the Church of St John the Baptist,Savage wear Parish Priest Father Tix showed him the icon of Blessed Seelos made by the artist Nick Markell.Father Byron spent some time in prayer before the icon. his statue to the center 10 years ago. 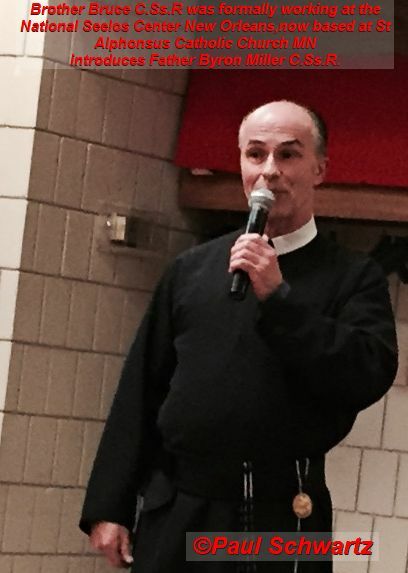 FatherByron Miller talks about Blessed Seelos on Archangel Radio,Alabama. 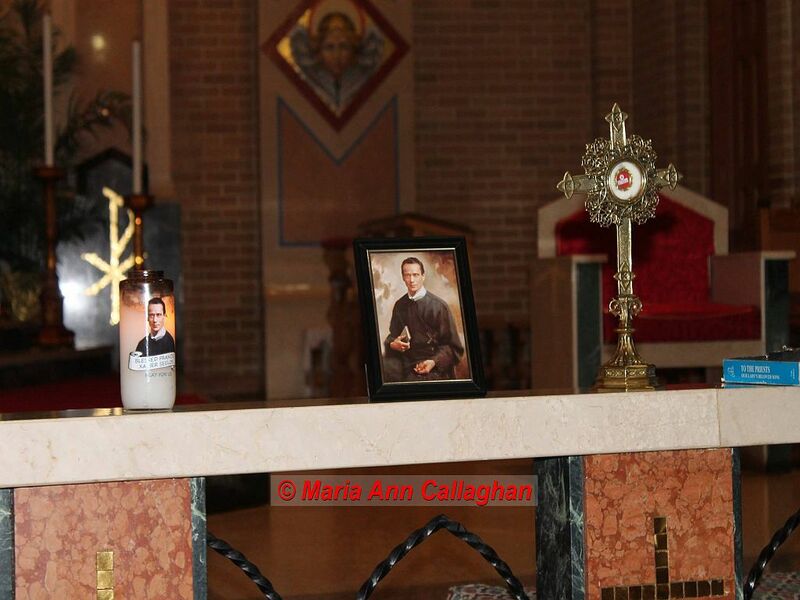 Back up Seelos Canonisation miracle in Alabama! 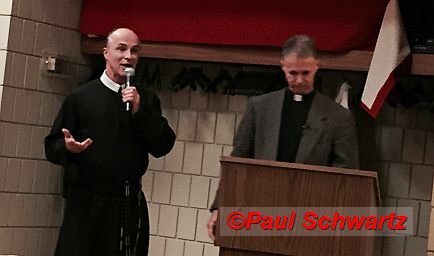 Chad Judice, father of Elijah "Eli" Paul Judice a five year old with spina - bifida illustrates how sharing that journey of communal prayer with St. Thomas More Catholic High School community with multiple audiences has rekindled the dormant faith of incarcerated men, fathers who had become preoccupied with career and lost focus on family, and inspiring those facing unexpected illness or tragedy in life to cling to God. He also shares the stories of a teenage and married couple, who after an unexpected prenatal diagnosis and encountering Eli's story in the midst of it, chose to carry their babies to term. 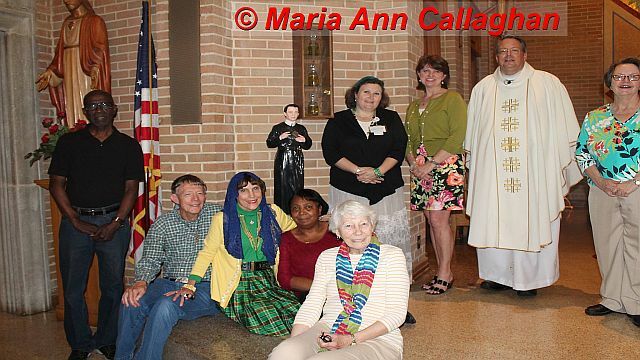 As well as an infertile married couple who were moved by the journey of the Judice family to adopt a child with Down Syndrome. 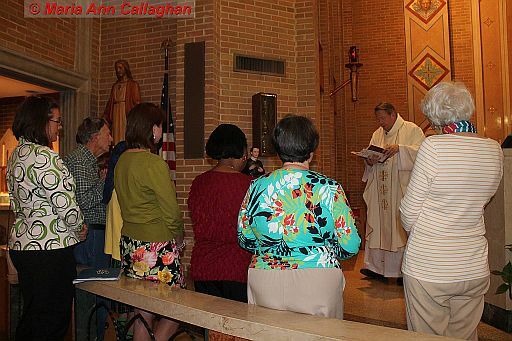 The presentation climaxes with Holy Week and Easter weekend of 2011 at Tulane Medical Center in downtown New Orleans when Eli is delivered from a life threatening medical situation through what Chad and many others believe is a bona-fide miracle. 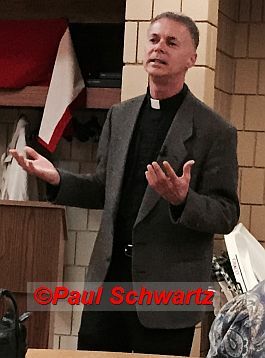 One that could eventually get a 19th century Redemptorist priest canonized a saint in the Catholic Church. 8. 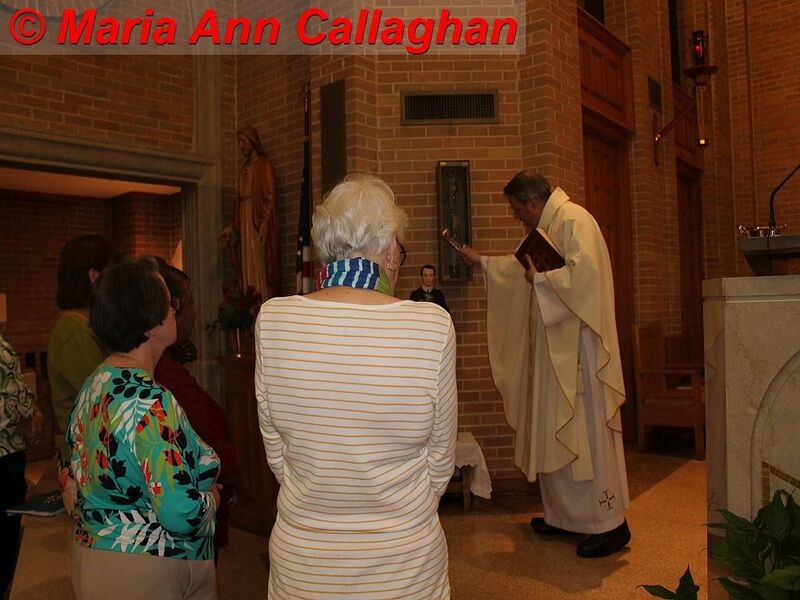 A crucifix containing the relic of Bl.